SPRWMN only launched in 2016, but has fast become a wardrobe staple for fashion editor's world-over. 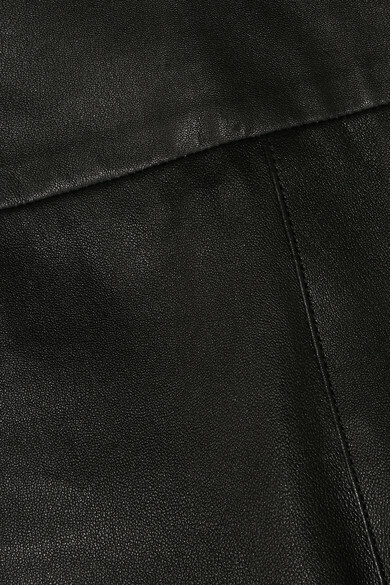 Cut from supple leather, this figure-hugging pair has a flattering high-rise waistband and cropped legs. Wear yours with an oversized shirt and mules. Shown here with: Ann Demeulemeester Shirt, Stella McCartney Mules, Loewe Shoulder bag.